Warranty Fritz Hansen offer up to 20 years limited warranty if the products are registered online at fritzhansen.com/my-republic. 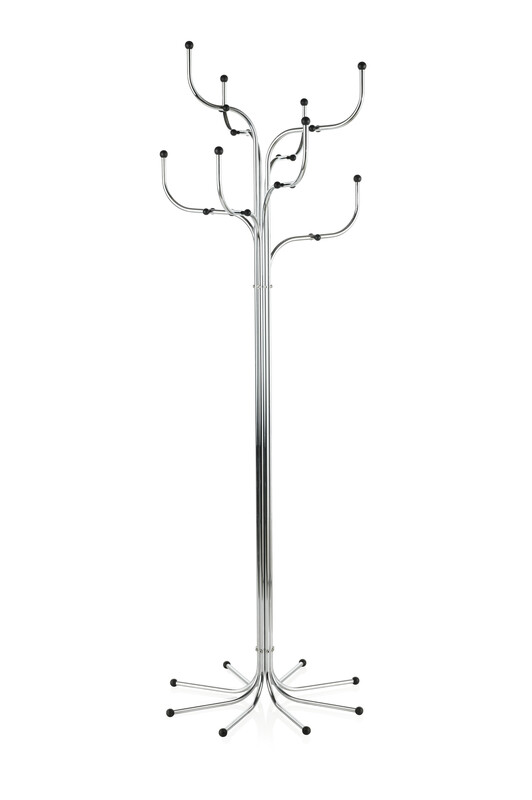 The Coat Tree designed by Sidse Werner is looking light and fragile, but it is a very robust and practical stands where you can hang a great number of heavy coats. 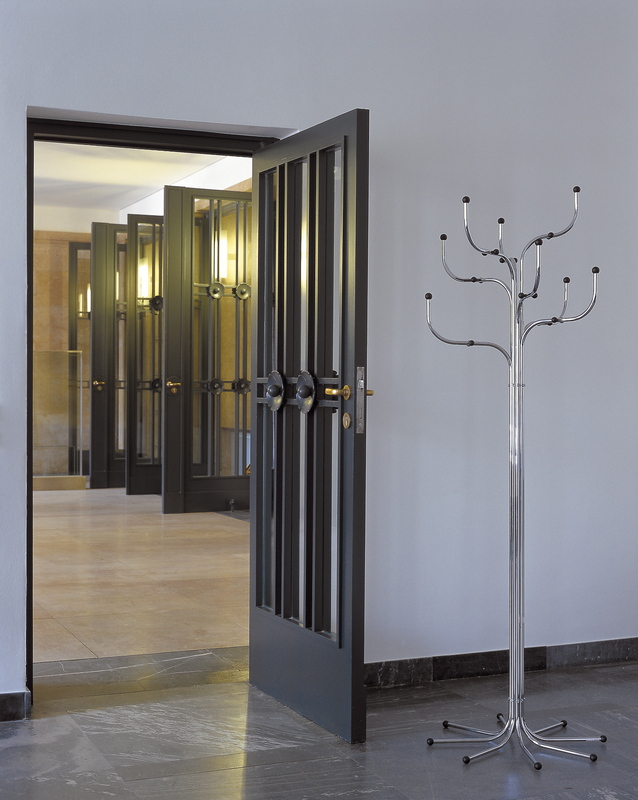 The dynamic design is underlined by its ability to blend in anywhere and match the style of any room. 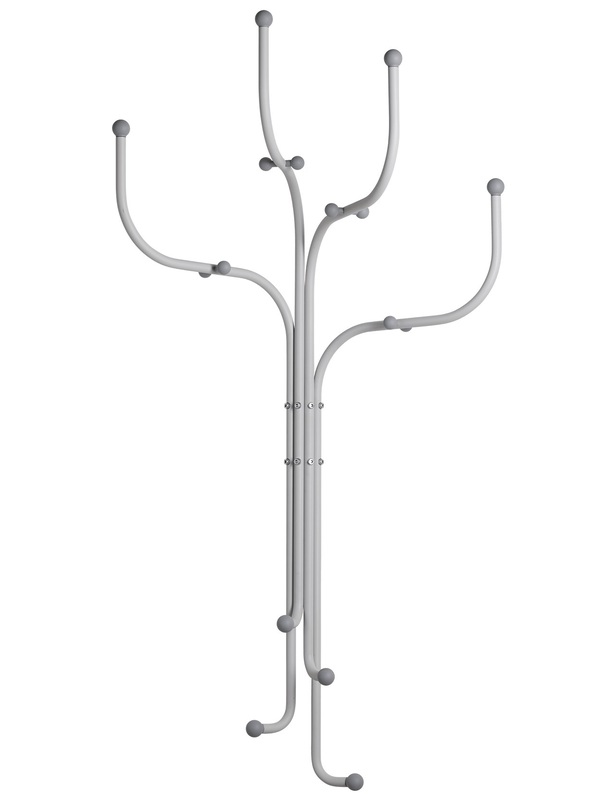 The coat tree is available in chromed steel. In 2019, Fritz Hansen revisits this classic by offering a wall version, available in two finishes: light grey and dark blue. 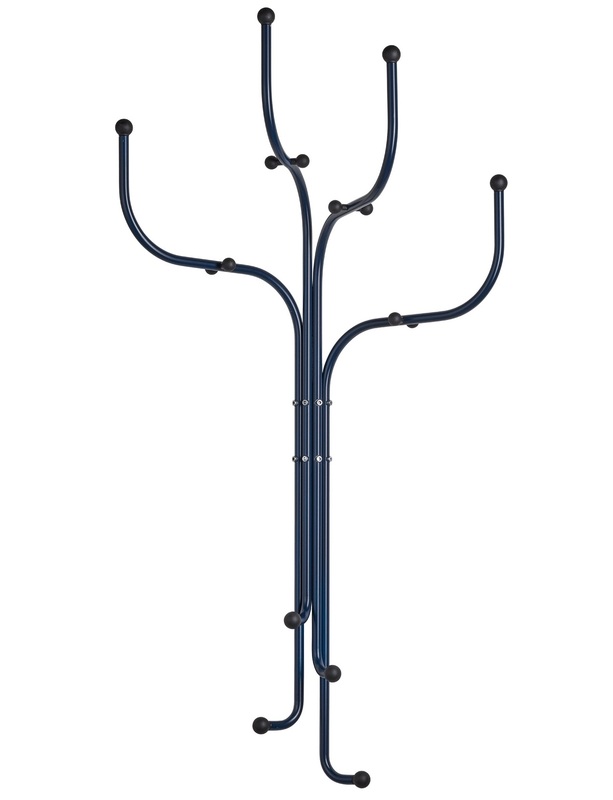 Particularly suitable for smaller environments, where floor space is limited. Sidse Werner (1931-1989) studied at the school for architecture and industrial design in Copenhagen. For some years she worked as assistant in the drawing office of Nanna Ditzel. In 1969 she received the Danish National Bank’s Jubilee foundation study legacy to study plastic production in the USA. Since 1970 she has had her own drawing office. Sidse Werner has exhibited in London, Paris, New York, San Francisco, Cologne, Frankfurt, Tokyo, Stockholm and Milan.